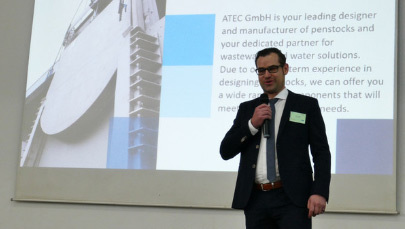 ATEC GmbH is your leading designer and manufacturer of penstocks and your dedicated partner for water solutions. Due to our long-term experience in designing penstocks, we can offer you a wide range of components that will meet your very specific needs. 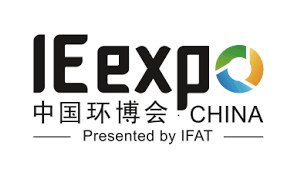 ATEC will be present at IE EXPO 2019 in Shanghai, China, April 15-17, 2019. IE EXPO is Asia's leading trade fair for environmental technologies. Visit us and find out more about our solutions - Engineering competence combined with many years of experience for the most demanding water and flood protection applications. You will find us at the German Pavilion, in Hall E3. Starting in Q3 2018 Westerntech Vietnam, headquartered in Hanoi will distribute the ATEC portfolio for water, wastewater and flood protection solutions in the territory of Vietnam. Westerntech Vietnam was founded by professionals with a high level of expertise, dedication to the environment sector. Experts and engineers in Westerntech Vietnam professionally trained, highly experienced technical, management and coordination of projects in the field of environmental technology with the dynamic, creative and enthusiastic youth helped Westerntech Vietnam undertake projects in various fields to ensure the quality and effectiveness. “ATEC’s products have high quality and good design, can used for many application. With many years supply in Vietnam, used by large projects, difficult investors ATEC’s products are the right choice for projects in Vietnam. We are pleased to cooperate and represent ATEC in Vietnam” said Van Tiem, Mai; Director of Westerntech Vietnam. “Already since a couple of years we have worked with Westerntech Vietnam successfully, with the now concluded partnership we want to bring our cooperation to the next level in order to strengthen our footprint in this fast growing region.” said Florian Unseld, MD of ATEC GmbH. 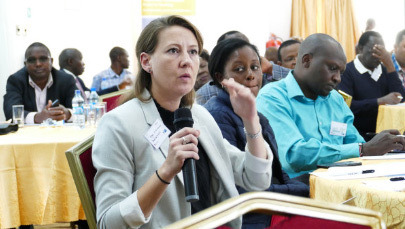 On behalf of the Federal Ministry of Economics and Energy and in partnership with the German Water Partnership, the delegation of the German Chamber of Commerce and Industry in Kenya successfully organized a business delegation with ten German technology companies. 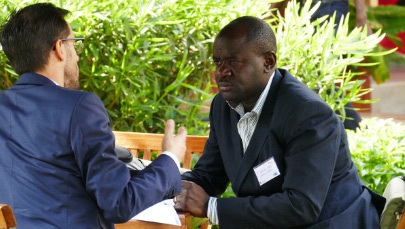 Florian Unseld was also on board: "We had the opportunity for fruitful B2B discussions with local stakeholders and representatives of Kenya's water industry, including government officials from the Kenya Water Institute (KEWI), the Ministry of Water and Sanitation and Water Services, and to present our innovative solutions." "I'm really happy to announce that we can now start our new business. With my almost 15 years of experience in the beverage industry, an enormous network has evolved, which enables us to generate a real impact - even as a small company." says Florian Unseld, Managing Director at ATEC GmbH. "Our first system offered to the brewing industry provides the most modern way to produce non-alcoholic beer, absolutely real in taste and customizable - the possibility finally to be able to offer a tasty "beer for driving people." 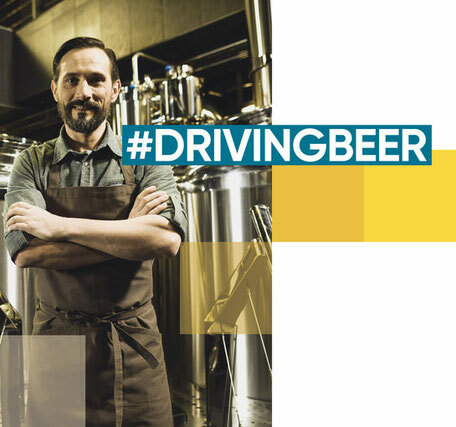 With the launch of the new ATEC business unit at November 13, 2018 we also start the #DRIVINGBEER initiative. We take advantage of our experience in plant construction and project implementation and can offer from today on much more than just expertise in water applications - this is what we want to emphasize with our new campaign. always teamed up with our customers and willing to actively drive processes. We are happy to announce another reinforcement of the ATEC team. Since 3.9. Fabian Wachter is on board, he is 38 years old, married and has two children. 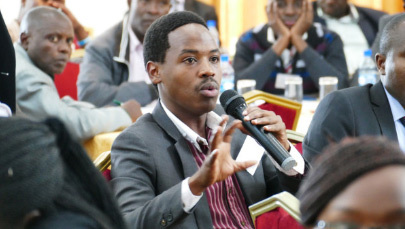 He has held senior management positions in aerospace and plant engineering and has deep expertise in supply chain management. Mr. Wachter will take over the position of Head of Materials Management. We wish him lots of success and a good start! Just in time for the start of the 2018 apprenticeship season, we would like to welcome our new trainee Nicole Lork to the ATEC GmbH. 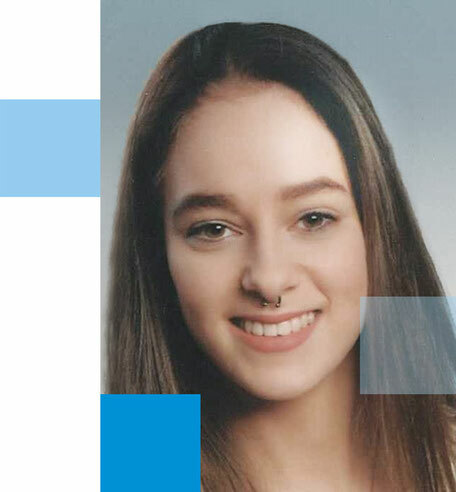 Ms. Lork is 19 years old, has a secondary school diploma from the Welland Community School and graduated the Justus von Liebig Highschool in Aalen. In her training as an office management assistant, Ms. Lork will strengthen the secretariat and be involved in marketing and sales. All the best to you, Nicole! ATEC will be present at EXPO APEMEC 2018 in Santiago, Chile on June 20 and 21, 2018. We will exhibit together with our partner W & F Ingeniería y Maquinas S.A. and the company Wiegert & Bähr. You will find us at booth 13, venue is the Hotel W.
All smiles at #IFAT2018! Best regards from the ATEC team at the GWP booth. "We had a blast so far, great talks and meetings - we're really looking forward to the rest of the week." 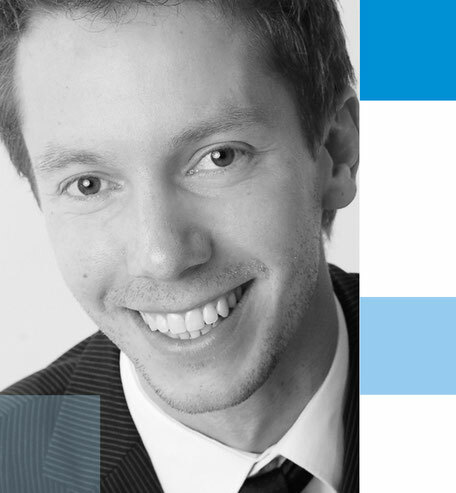 says Florian Unseld, Managing Director at ATEC GmbH. You'll find us at booth 227/326 in hall B2. Stop by and learn more about how we're #GUIDINGWATER! With the launch of the new website on May 13, 2018, we'd also like to introduce our #GUIDINGWATER initiative. 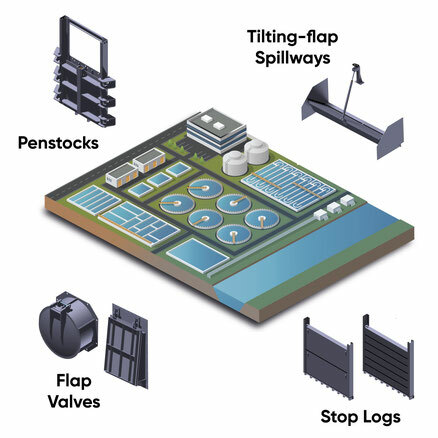 ATEC offers so much more than just the manufacturing and construction of penstocks and components for wastewater applications - this is what we want to emphasize with the #guidingwater campaign. #GUIDINGWATER is supposed to convey the message of our ability to manage and guide water - to bring it in the right direction, so to speak. Benefit from our complete component portfolio including experienced engineering capabilities to create the most advanced water and flood protection solutions, that's what we call #GUIDINGWATER. 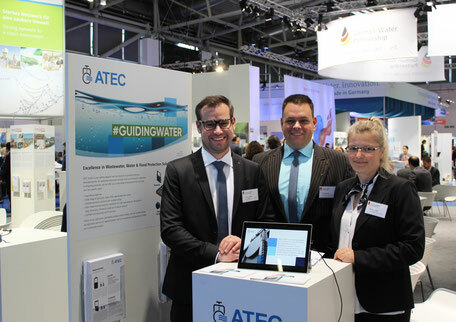 You can now find us on the web not only at www.atec-hdh.de, but also at www.guidingwater.de. At the same time, we are starting to expand our presence in social networks. Follow us on Linkedin, Twitter and Instagram - and of course via #GUIDINGWATER. ATEC will be at IFAT 2018 in Munich, Germany, from May 14-18, 2018 where more than 3,000 exhibitors attend the World's Leading Trade Fair for Environmental Technologies to showcase their pioneering technologies, innovations, strategies and solutions tailored to meet the requirements of the market in question. You'll find us at booth 227/326, hall B2. ATEC is more than a manufacturer of high quality penstocks and components for water applications. We offer partnership & longterm engineering expertise, don't hesitate to challenge us with your specific project.